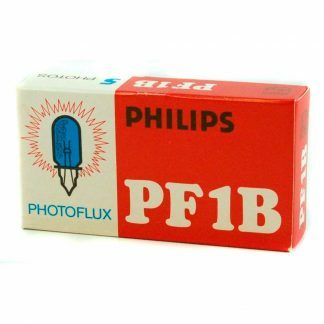 Philips Photoflux PF1B Flashbulbs – 5 Pack – New in original package with the original guide number sheet. 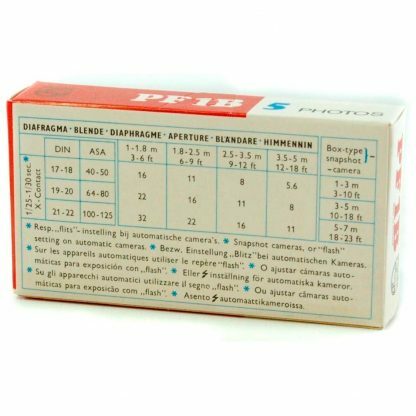 This 5-Pack of Philips Photoflux PF1B Flashbulbs is new vintage stock with the original guide number sheet. 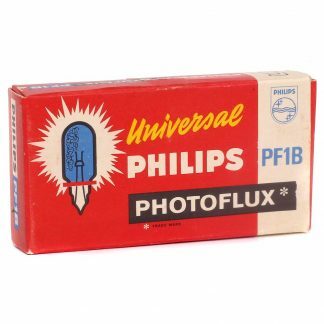 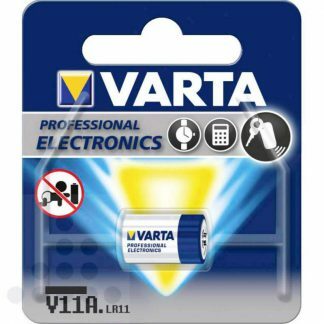 The package has been opened only to make sure all 5 bulbs are there and unused. 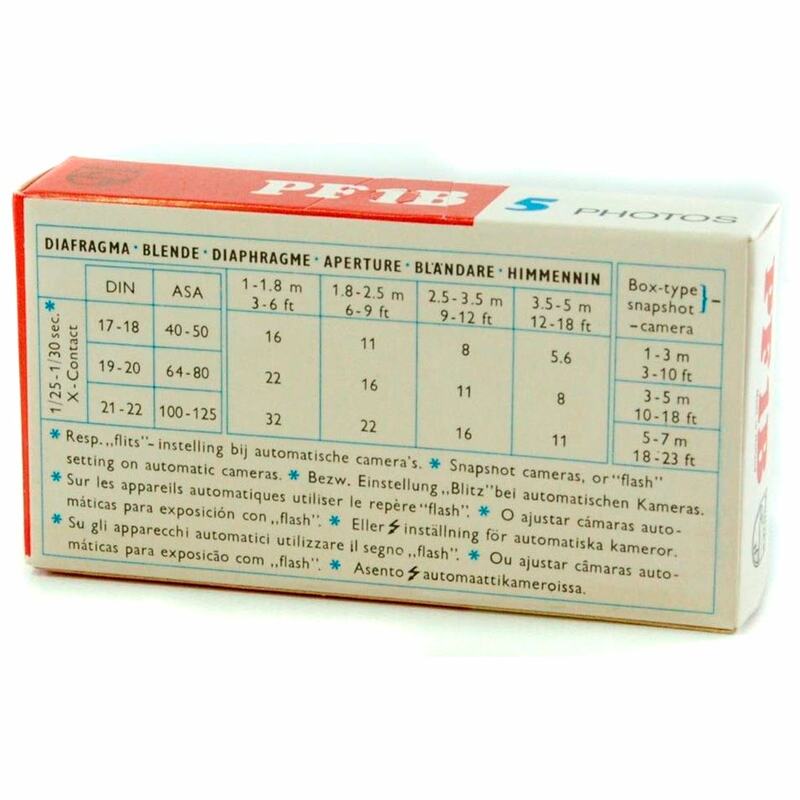 These boxes don’t look like they have ever been opened.